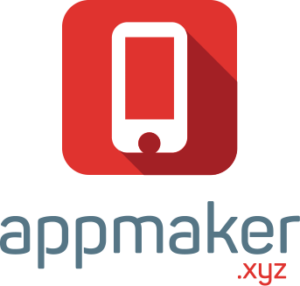 Appmaker, the BuildFire alternative appreciate customers to build their own app. Indeed, this has changed the wrong conception that technical knowledge is essential for app building. If its appmaker, App building requires absolutely zero coding. Another highlight is that apps build using appmaker is entirely customizable. 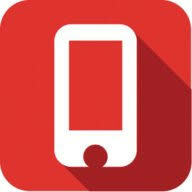 Indeed, BuildFire builds mobile apps for their customers and also they allow users to create their own mobile apps. Both the app builders provide DIF app building. With an uncluttered interface of BuildFire, navigation has become a lot easier. Let’s compare the features that are provided by appmaker and BuildFire to build an app. Both appmaker and Builder provides solutions for various use cases. Let it be eCommerce App, event app, church app. For the moment lets look into eCommerce app features provided by both appmaker and BuildFire. Plugins make apps complete. Because features come with plugins. Both appmaker and BuildFire support multiple WooCommerce plugins for apps. In many ways, this enhances the app which you create. Achieving App customization with just plugins is not possible. The Exclusive set of appmaker is one best solution for this. Creating In-app pages for your Android and iOS apps is one among the first leap that you make while designing the app. Create as many as In-app pages including the home page. The need for user engagement is necessary for your WooCommerce apps. There is no better way than to send push notifications to engage the shoppers with your WooCommerce store. Appmaker and BuildFire offer 10,000+ push notifications for their customers. 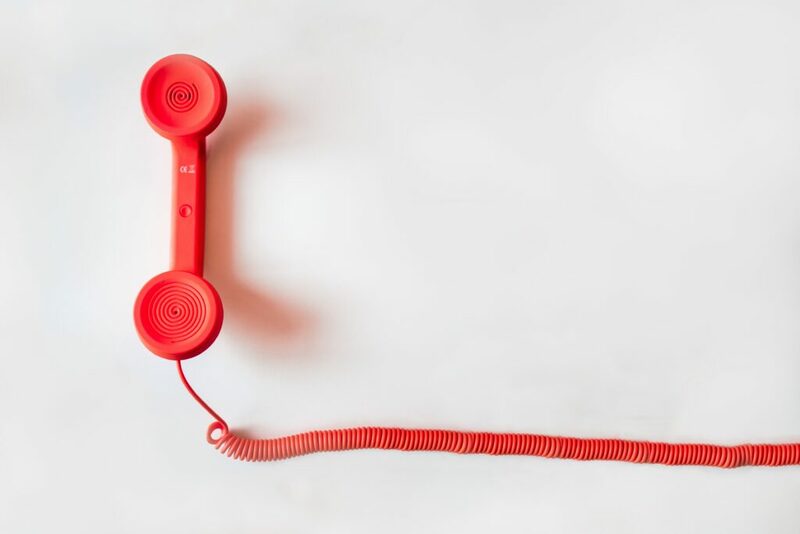 Managing the existing customers is necessary to maintain the reputation of the business. Everything could go wrong without a proper customer management. Appmaker allows you to connect with the customers. Appmaker lets you integrate multiple live chats for your WooCommerce native apps, allowing you to stay connected with app yours. 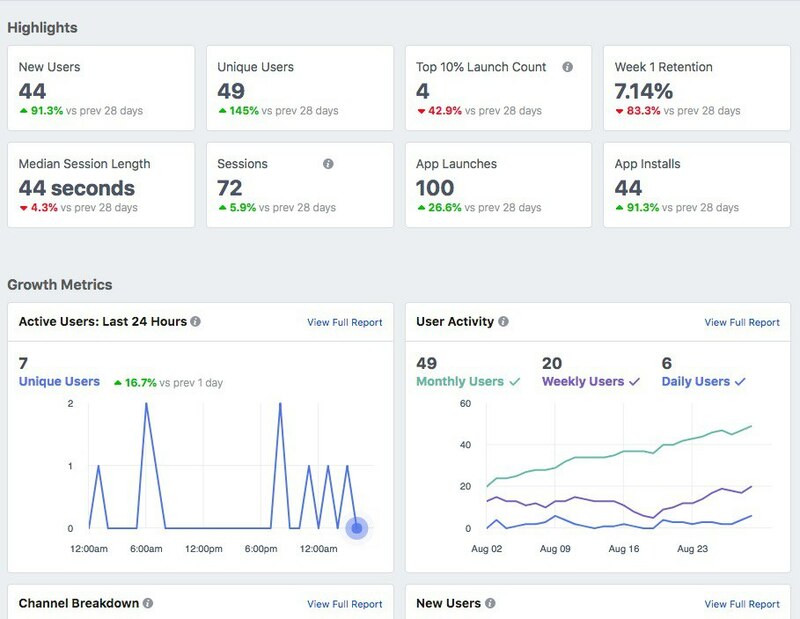 Both the Google and Facebook analytics is supported by appmake. API statics can be viewed. If you are using the facebook login, the sessions of Facebook logins can be viewed with Facebook analytics. Both the analytics are trusted and are the most secure methods. The recent studies state that the standard logins are the main reasons for cart abandonment in E-stores. And the only way to put an end to this is to enable social logins. Appmaker has Facebook logins enabled for Apps. Before choosing any plan appmaker offers a 15 days free trial. This will help you understand the features provided by appmaker in depth. Have doubts about converting WooCommerce website into native apps?